My knowledge of VegaOne and VegaSport go all the way back to one of the first years of HBBC. I was pregnant with my first and tallying workouts and scoring points throughout the holidays. I remember Amanda talking about it on her blog. I went off protein powder for a while then made my own, and recently did a little challenge where I was supposed to replace one meal a day with a protein shake every day for 4 days and eat healthy meals and snacks. In my research to look for a clean protein powder that meets my standards of being vegetarian with no artificial ingredients, Vega is what I ended up with. 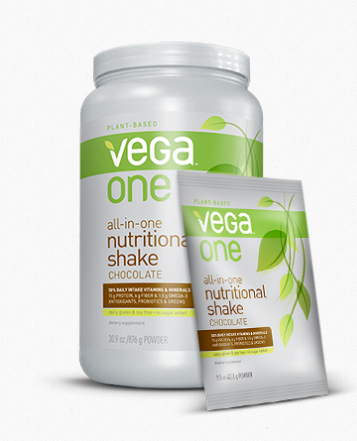 Vega One – Chocolate Flavor. Yum! This is not a protein powder, but an all-in-one nutritional shake. I added spinach and a frozen banana and blended away. Delicious! My kids tried it and thought it was a chocolate milkshake. Did I mention it is dairy-free, gluten-free, soy-free and contains no added sugar, artificial flavors, colors or sweeteners?? Count me in! Not only did I use in smoothies but I also mixed with peanut butter and rolled into balls to make a little snack. For a huge 30.9 oz container, it will cost you $70, which is hugely expensive!! I found them at GNC for buy 1, get 1 at half off. 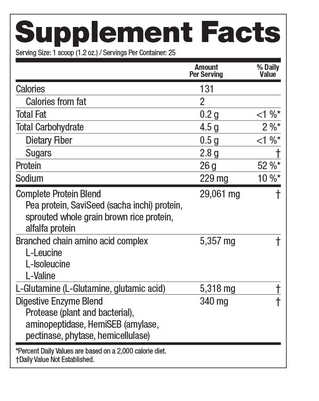 Check out the nutritional facts below. The other one I picked was a protein powder. Vega Sport in Vanilla Chai. I would have preferred just plain Vanilla but it didn’t come in that flavor in the store. Again, mixed with a frozen banana, handful of spinach or kale – my go-to smoothie recipe, this was delicious!! Also good with peanut butter as a snack. 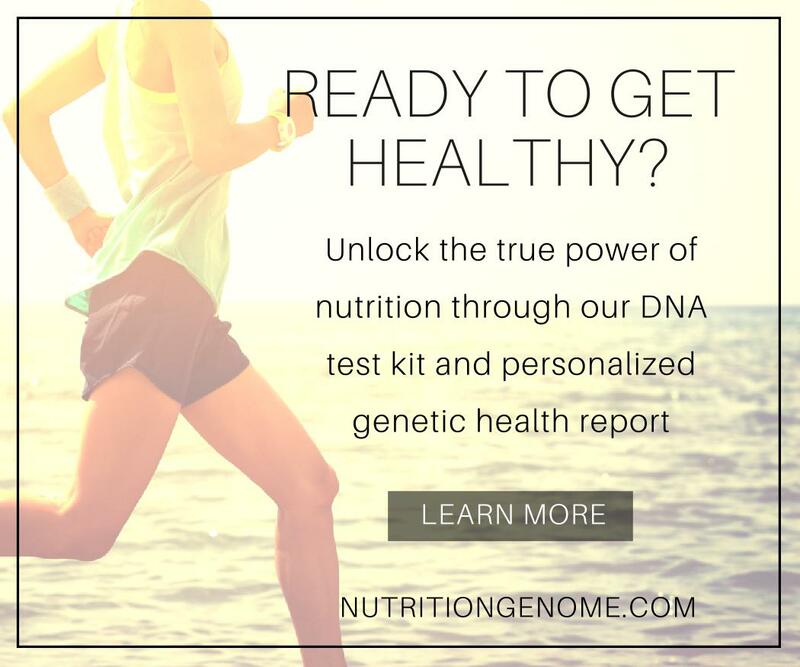 It’s a hefty price tag, but you are getting all-natural ingredients, no whey, and with the One powder, tons of nutrients, plant-based whole food protein, Omega-3s, probiotics, greens, antioxidants, and more. If I buy this again (the only reason I would not is the cost), I would get the Vega One again. Love that it has so much good stuff in it and it is a great way to start the day! By the way, on my challenge, I lost 2 lbs drinking one of these smoothies in the morning and then eating lunch and dinner with healthy snacks. My morning smoothie also included sunflower seed butter and chia seeds and it kept me full until lunch! I’m continuing this routine now since the mornings are so hectic, and I really look forward to my smoothie! Tell me of your experience. Have you tried any Vega products? Are you a protein powder supporter? 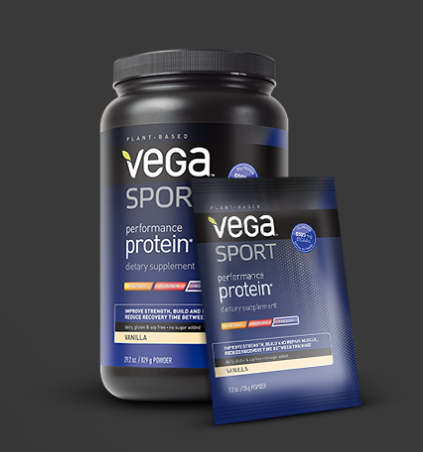 I’ve tried Vega, and generally, I find their products tough-tasting, mostly the Sport Protein. The Sport Drink one (an electrolyte drink) is like gold to me, so I buy that at $30+ a pop. For protein, I’ve found SunWarrior to be my go-to, and it is also considerably cheaper. Thanks for this review! 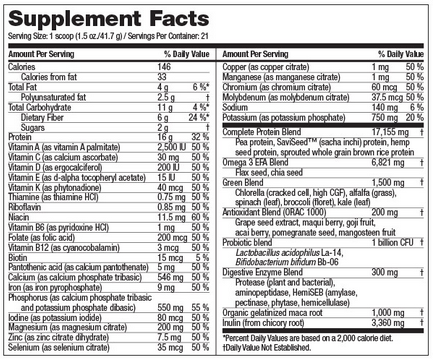 I am always skeptical of the ingredients in supplements…. this looks like a winner! I haven’t tried Vega just because of the price. I found truenutrition.com where you can make your own protein powder. Mine is a combo of rice, pea, and hemp protein powders sweetened with stevia. That’s it. Nothing fake no filler.